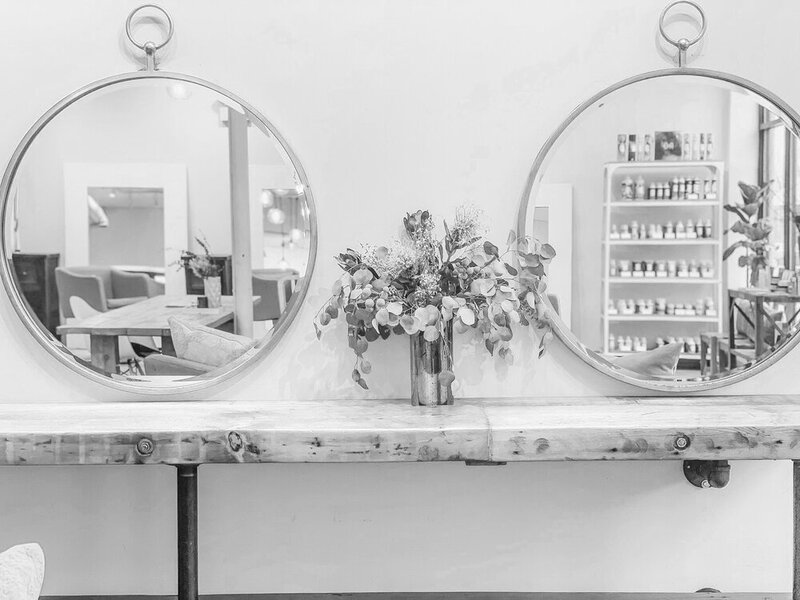 Located in Chicago's historic Beverly/ Morgan Park neighborhood on the windy city’s South Side, Tranquility Salon Co. is an upscale oasis that focuses on keeping those “vibes” high. Our artists are known for their innovative and fashion forward reputations. 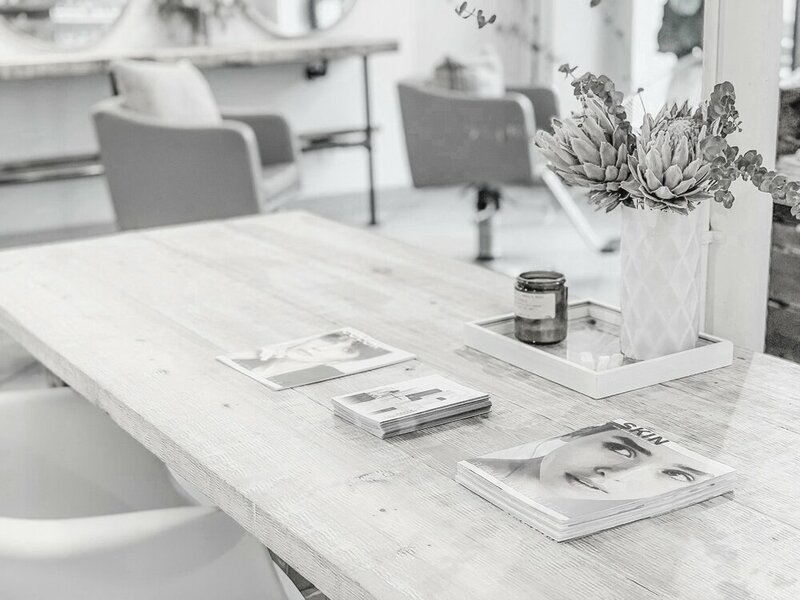 The raw, spacious, and naturally lit salon sculpts your experience all while allowing you to unwind with the fresh, inspiring, and contemporary services available to you. Tranquility Salon Co. is made up of an eclectic team of talented hair and beauty experts that understand your needs and succeed in achieving your desired results. Each stylist's unique experience effectively personalizes, enhances, and excites our clientele. We believe hair styling is an art and that your greatest success occurs when you are confident in how you look and feel. Not only do we hold our stylist's to an educational standard, we understand the importance of enlightening our clientele on how to achieve the same results. While you're our guest, know that we're always going to deliver.